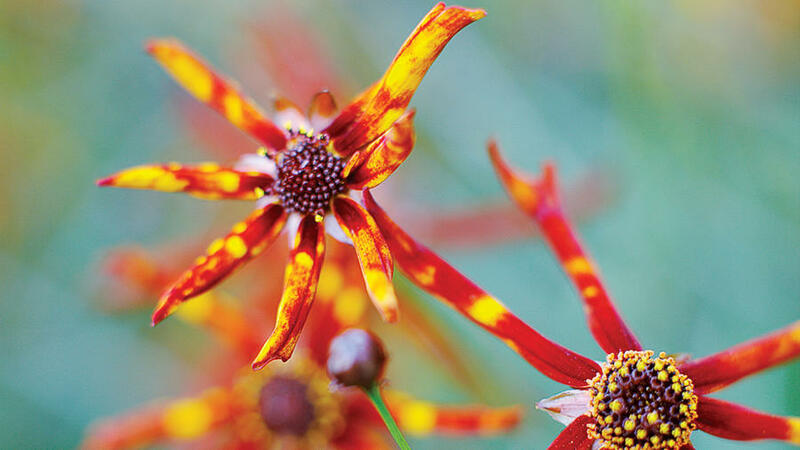 Native to much of North America, this little wiry-stemmed beauty grows 1 1/2 to 3 ft. tall. Summer flowers that continue to fall come in yellow, orange, maroon, bronze, and reddish banded with contrasting colors. C. t. ‘Tiger Stripes’ is pictured. Sow seeds in place in dryish soil; keep spent blooms picked off to prolong flowering. 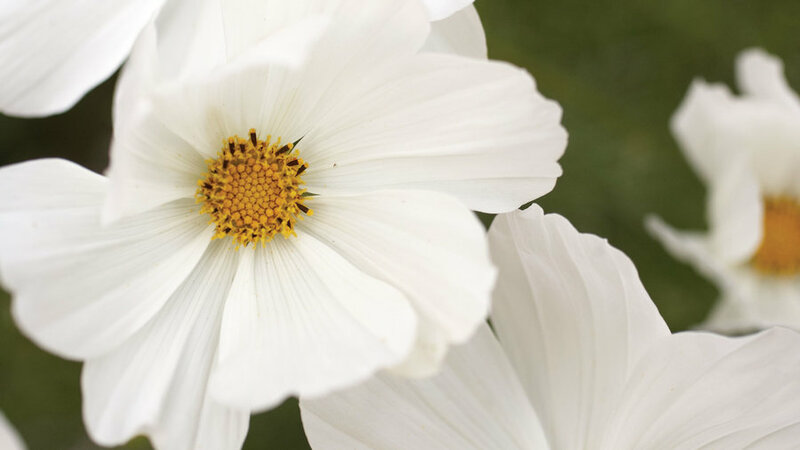 Delicate looking but tough and easy to grow, Cosmos bipinnatus are prolific summer flowers, sending up flowers in many colors and forms above fernlike foliage. Petals are nearly transparent, and glow like stained glass when backlit by the sun. 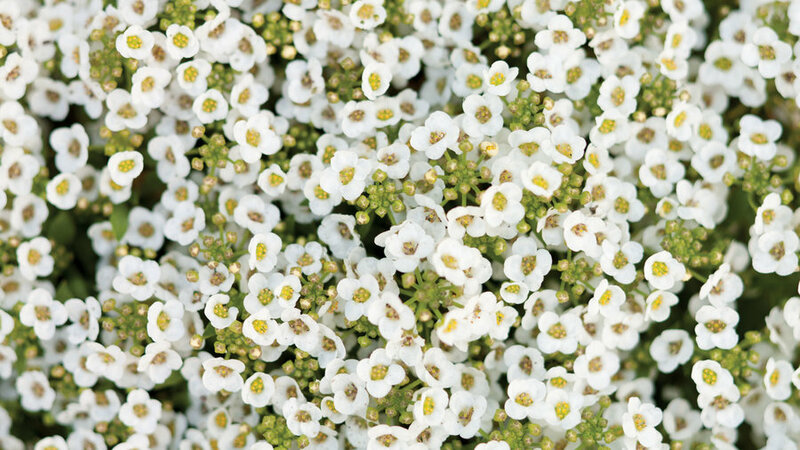 Plants grow 3 to 4 ft. tall, although Sonata, a dwarf strain, grows just 1½-2 ft. tall. The blooms, which attract bees and beneficial insects, are also great in bouquets. 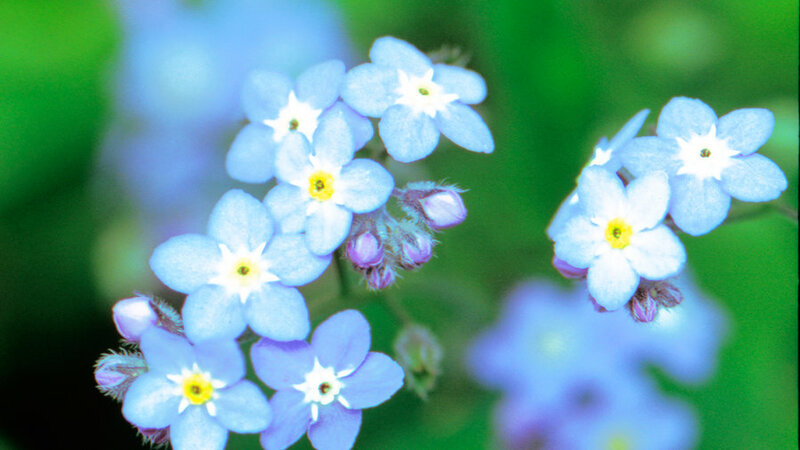 This pretty spring bloomer—the state flower of Alaska—produces sky-blue forget-me-not flowers on stems that rise among soft, velvety green leaves. The plant self-sows profusely over a long season, but it’s easy to pull where you don’t want it. Prefers light shade, regular water. 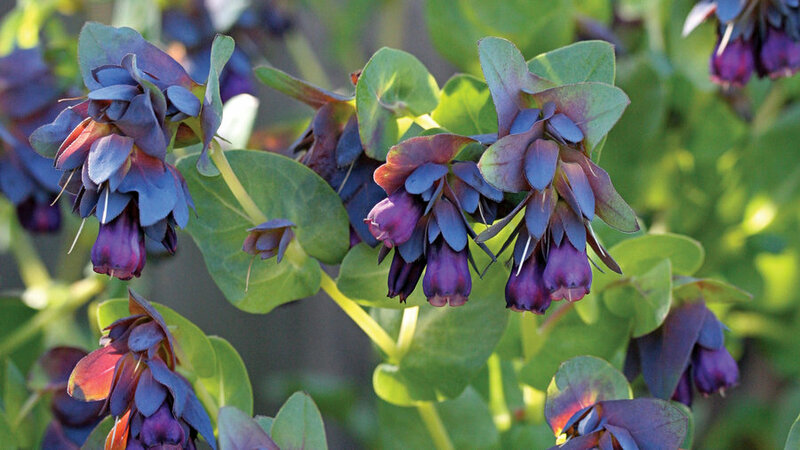 A Mediterranean native about 2 ft. tall, it forms clumps of blue-green leaves, with upper leaves and bracts that looks as though they’d been dipped in bluish-purple dye. The plant is easy to grow from seed, and it self-sows without being invasive in mild winter areas. Takes sun or part shade and regular water. Grown as perennials only in the mildest sunset climate zones 17, 24, and H1), impatiens are among the few annuals that produce really colorful flowers—in white and shades of pink, rose, lilac, red in light shade. 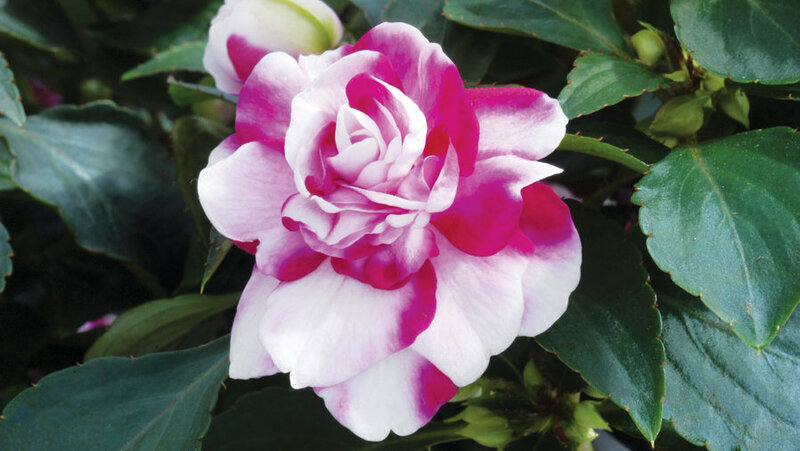 Flowers are single, or they resemble little camellias, like the ‘Fiesta Olé Purple Stripe’, pictured. A perennial grown as an annual, this coarse plant with velvety green leaves is gaudy but spectacular, with orange-red flowers from summer to frost. The plant grows fast to 6 ft. tall, 4 ft. wide. It makes a great temporary screen, or plant it along a wall. 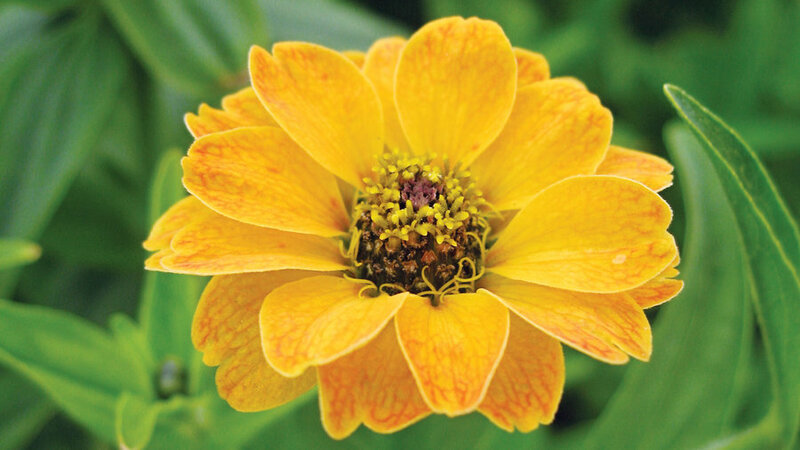 Smaller varieties include ‘Aztec Sun’ (apricot-gold blooms, to 4 ft. tall); and ‘Fiesta del Sol’, to 2 ½ ft. tall, with orange blooms. ‘Torch’ is pictured. Sun; regular water. Lacy, honey-scented blooms of white, pink , or purple on low, mounding plants that make great fillers at the front of borders or along paths. Or drop plants—fresh from the nursery in 4-inch pot, into glazed blue or white containers for a beach tabletop display. The flowers attract bees, hummingbirds. Best in sun but tolerates light shade; regular water. 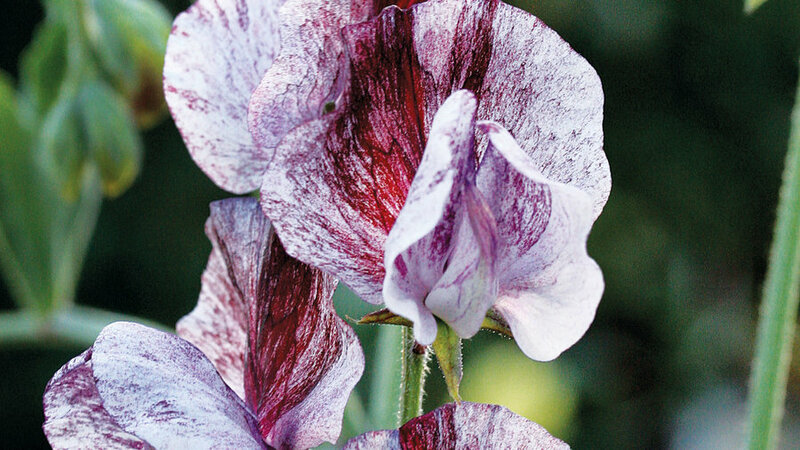 Celebrated for the clean, sweet perfume of their lovely flowers, which unfurl on long, strong stems that are great for cutting, sweet peas come with flowers in many rich shades, from coral, rose, and purple to bi-colors. L. ‘Senator’ is pictured. In mild climates, plant seeds in fall for winter-spring bloom; in colder areas, start seeds this month. To hasten germination, soak the seeds for a few hours before planting; space them 1 to 2 inches apart. 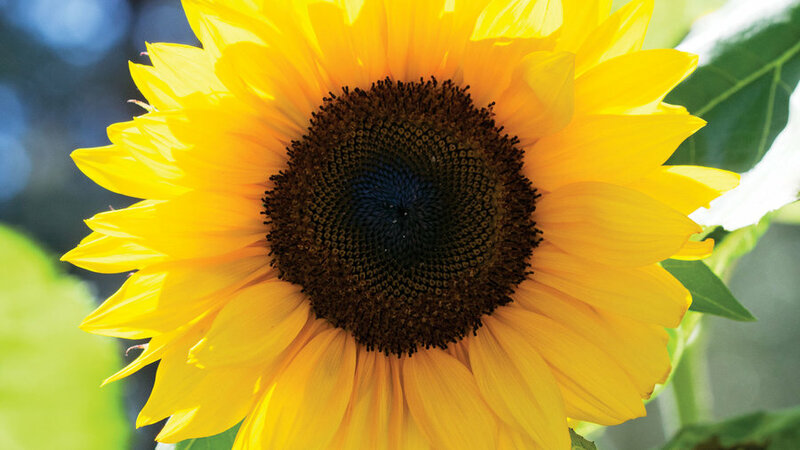 Although they love ample water, sunflowers are must-haves for summer gardens, especially because they’re fun and easy for kids to grow, and they brighten quiet corners. Flowers come in lots of colors, from bronze and yellow to blends, and—depending on variety—can be either pollen-less or pollen-producers. Giant forms can grow to 15 feet tall; ‘Mammoth’ is pictured. But for cutting, choose more compact plants that stay below 3 or 4 ft. tall. Plant seeds in a sunny spot. 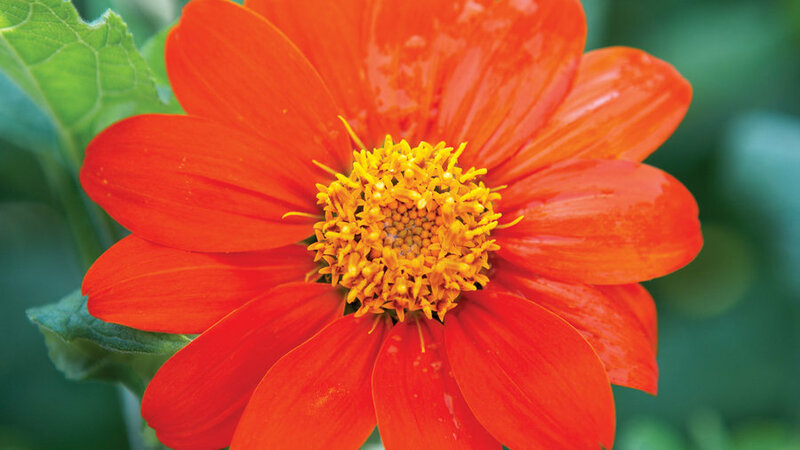 Native from the southwest to Argentina, this long-time favorite blooms from summer well into fall. It’s a profuse bloomer, with flowers—which come in brick red or soft gold— that dry well for arrangements. ‘Bonita Yellow’ is pictured. Give plants full run, regular water.